Looking for an all in one Digital Marketing Company near Philadelphia? 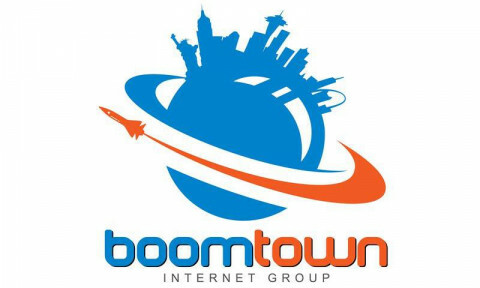 Boomtown Internet Group is a premier Digital Marketing Company, specialized in web design and SEO services located near Philadelphia provides web solutions that help you Grow BIG Online. As a reputed web site design company we incorporate a perfect fusion of craft and artistic approach to boost your business reputation and create a strong web presence using quality methods of SEO and other digital Marketing services. We offer a wide range of web design and web development services to our clients to suit their varied business needs. Ever since the inception of the Internet, we have been successfully catering to all the SEO needs of our Philadelphia and regional customers. Our highly competent staff is well versed in carving out a result-oriented Internet marketing strategy for your business needs that can take your business to the next level. All of our SEO, Internet Marketing, and Web Design and Web Development services are available at competitive rates. Grow Big Online is the tagline of our business and we abide by it. With our result-driven web solutions, you can watch the online success for your business build. Optional, but recommended. Leave this set to Yes and save yourself time and money; FindGraphicDesign.com will help you find the best graphic designer for your needs!